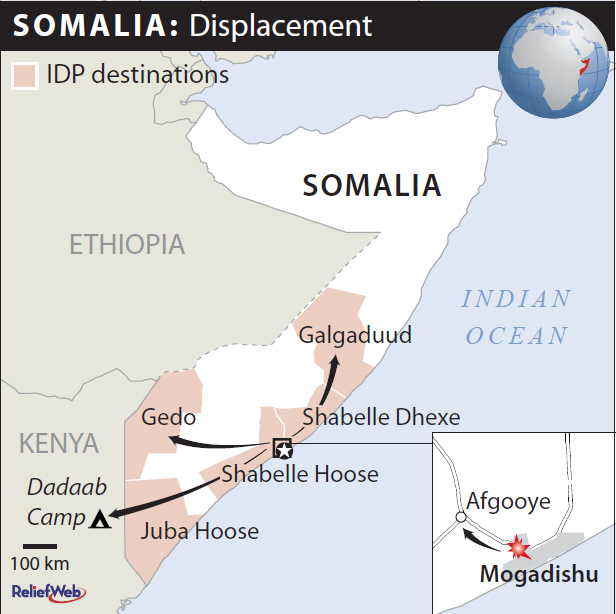 I find it rather hard to follow the Somalia crisis in mainstream international media. I guess it has something to do with the killings of journalists in the country. According to the International Federation of Journalists (IFJ), six reporters have been killed there since the beginning of the year. They say it makes Somalia the most dangerous country for journalists right now. Frustrated at my regular news providers, I set out looking for up-to-date web-based information on the crisis. Ever since my first hiking holiday, I’ve been a big fan of maps! So I was thrilled to discover the website Electoral Geography 2.0. It gathers election and voting data from all over the world and illustrates most of it with maps. 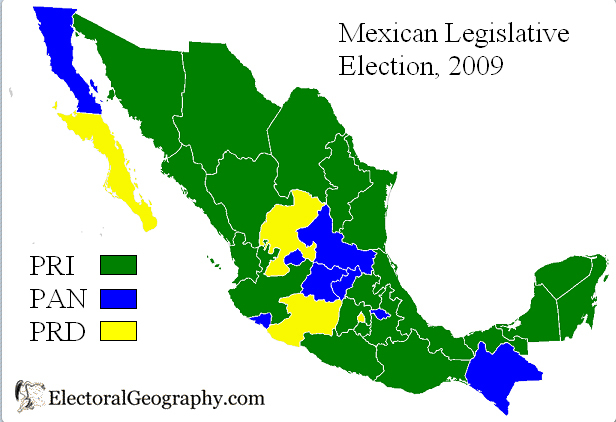 For example, check out the results of last weekend’s elections in Bulgaria or Mexico. International media usually reports on overall national results. But I like comparing regional patterns, since these are often very telling about ethnic and social cleavages. Electoral Geography 2.0 also provides election results from previous years, which also make for interesting comparisons. According to the authors of the website, electoral geography is the study of regularities and patterns of election results. They don’t provide original analysis (yet? ), but they do have a page listing a few good papers and articles on the topic. Every country has a right to the peaceful use of nuclear power. Some even argue that this ‘clean-burning’ fuel could be the CO2 emissions cure-all. But how to keep states from using these plants to disguise weapons programs? And how to tackle the risk of nuclear terrorism? 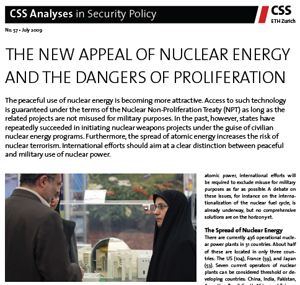 In a new CSS Analysis, Olivier Thränert provides an overview of current efforts and debates to address this nuclear power conundrum. Dr Thränert is an expert on the proliferation of nuclear, chemical and biological weapons at the German Institute for International and Security Affairs (SWP) in Berlin. You can download his paper here. 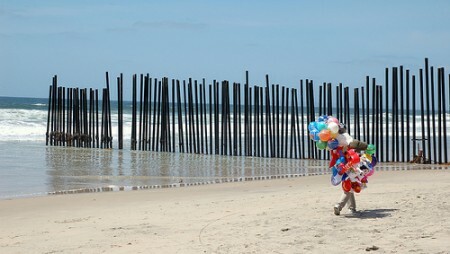 Almost 12 million people live in the US-Mexico border area: hundreds of thousands cross the 3000 km-long border every day – legally and illegally. It is the most protected US border, with no less than 90 percent of all US border patrol agents working there. 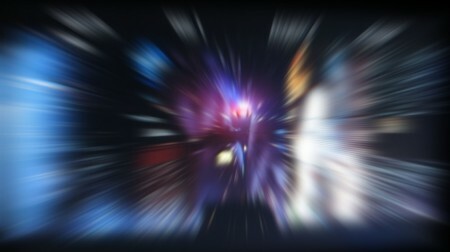 In addition to immigration and associated human rights challenges, cross-border security issues include organized crime, drug trafficking and human smuggling.